This entry was posted in News, Opening hours, Uncategorized and tagged Opening hours on 30 September 2013 by . Our email address, wellcomeunit.library@bodleian.ox.ac.uk is working again after a brief period of downtime earlier this week. You can book an appointment to visit the Library by emailing us. You can also email us for assistance finding material in our Library and in other libraries in Oxford. 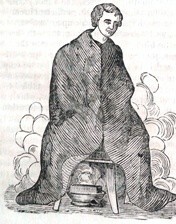 The Bodleian Libraries have a rich collection of primary and secondary sources in the history of medicine and science. 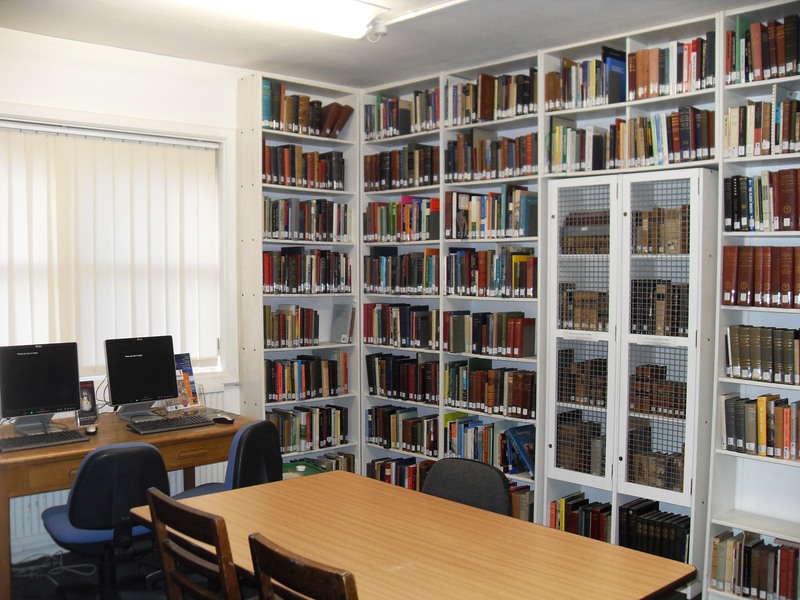 For more information on the collections you can read our online guide to sources. You can also find out more about the collections in the Wellcome Unit Library on our website. 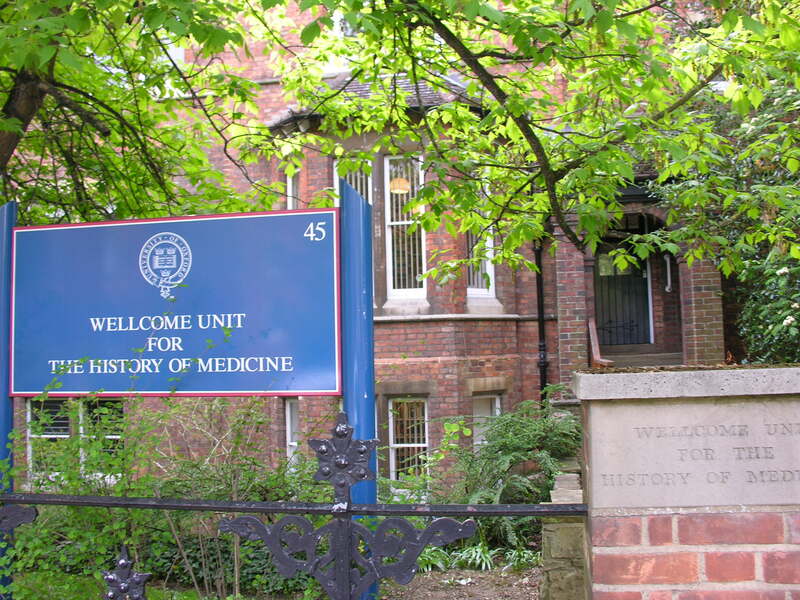 We bookmark free online resources for the history of science and medicine on Delicious. 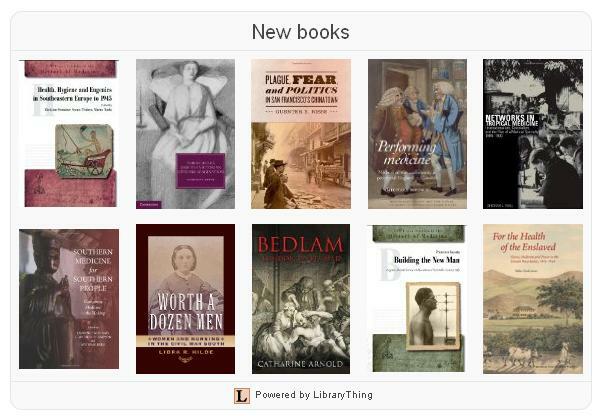 You can see our latest acquisitions on LibraryThing. This entry was posted in Collections, News, Services on 26 September 2013 by .